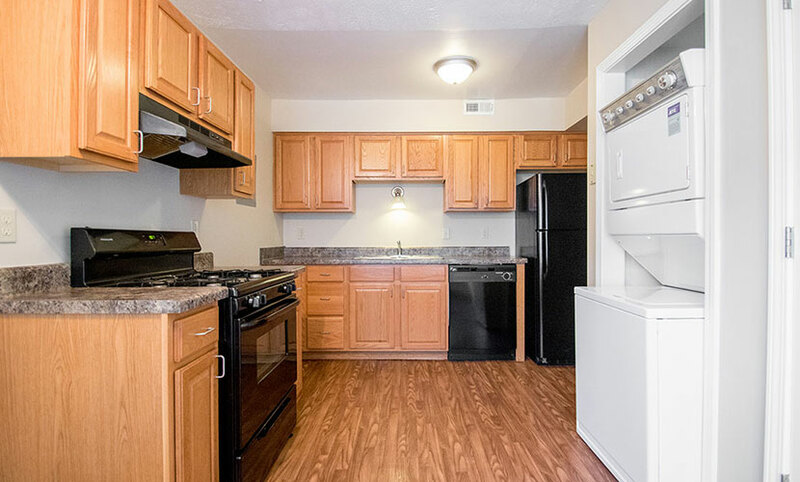 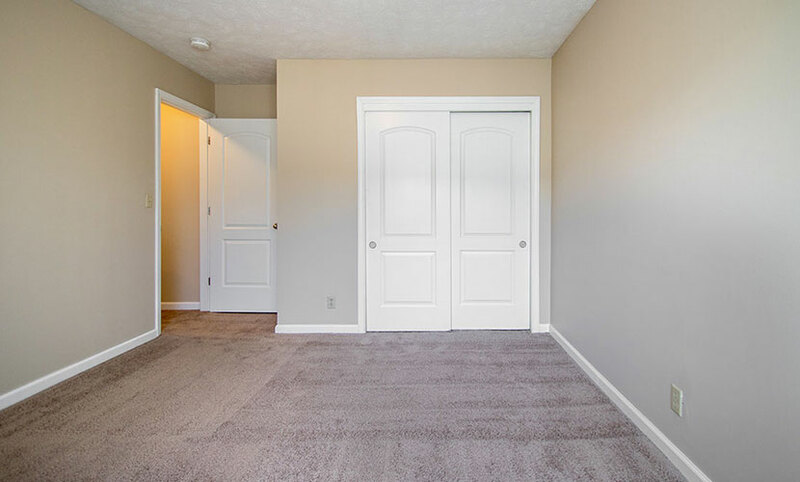 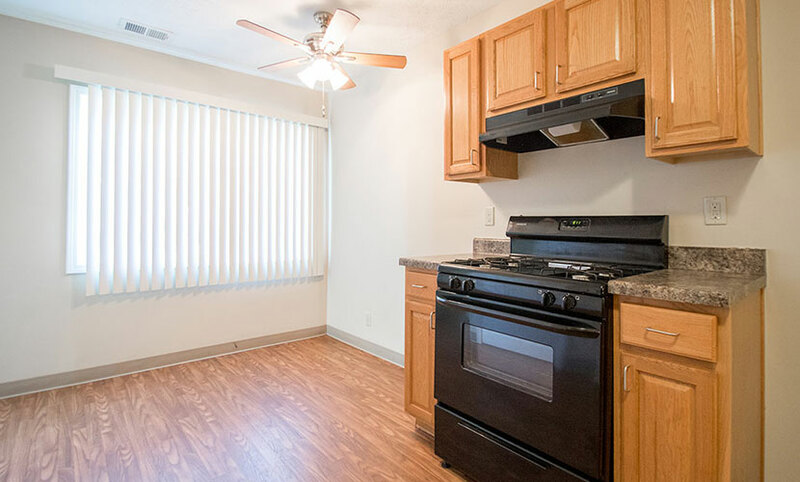 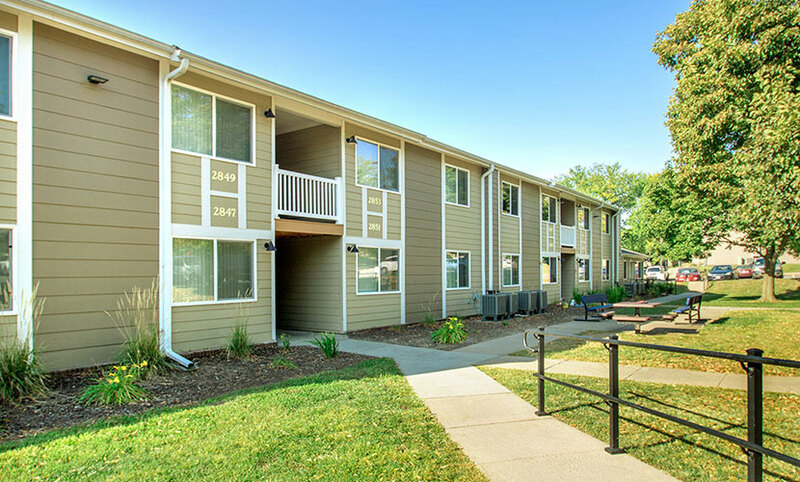 Take a step away from the ordinary and towards the extraordinary at Chandler Pointe, which offers affordable apartments in Bellevue, Nebraska. 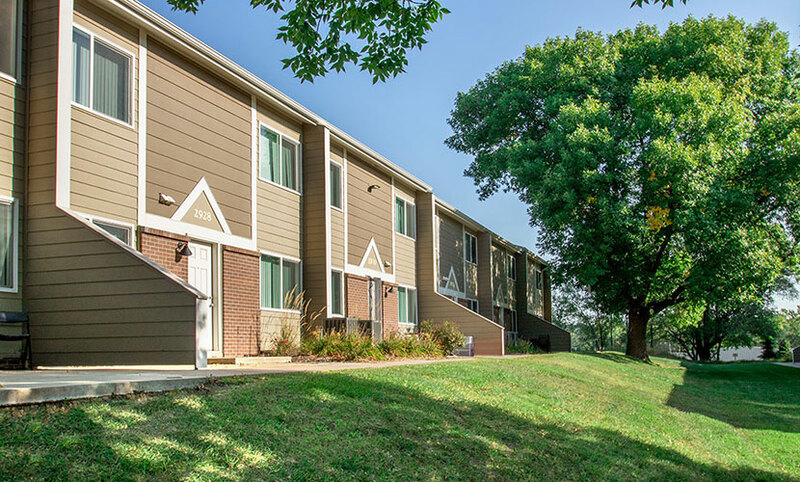 Our bright and sunny apartment community will charm its way into your heart with its lush, green landscaping, top-notch resident services, and unparalleled apartment amenities. 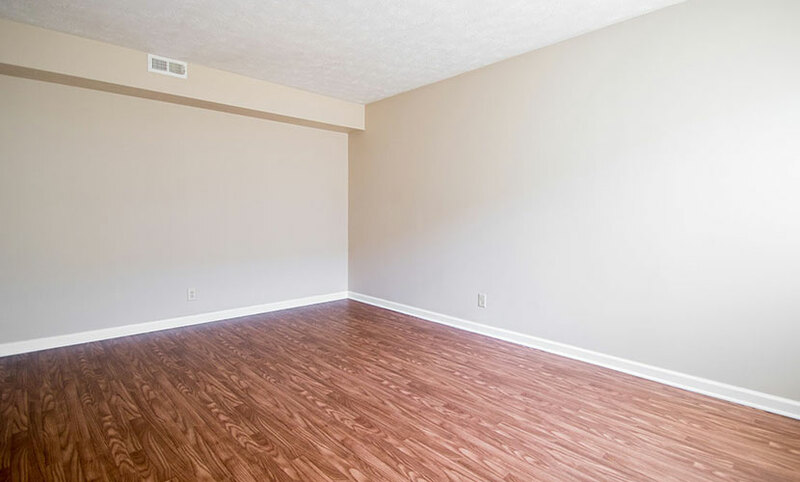 Our open living spaces with wood-look flooring throughout provide you with the perfect opportunity to entertain friends and family at a moment's notice while our central location grants you access to everything you could possibly need. 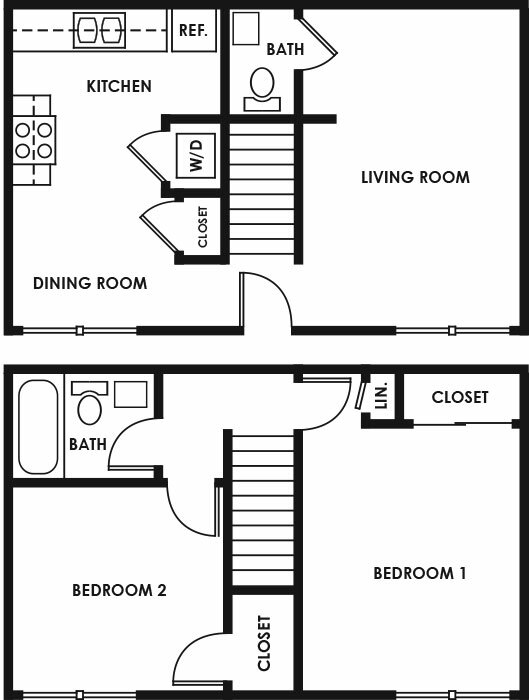 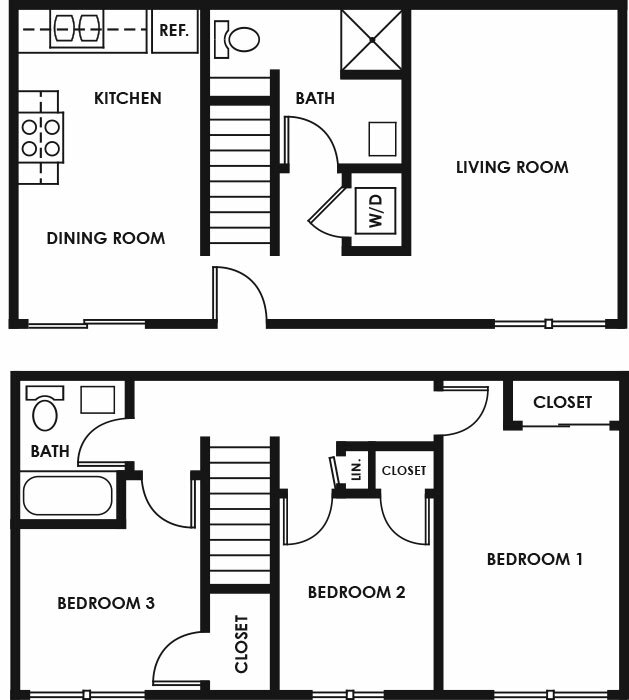 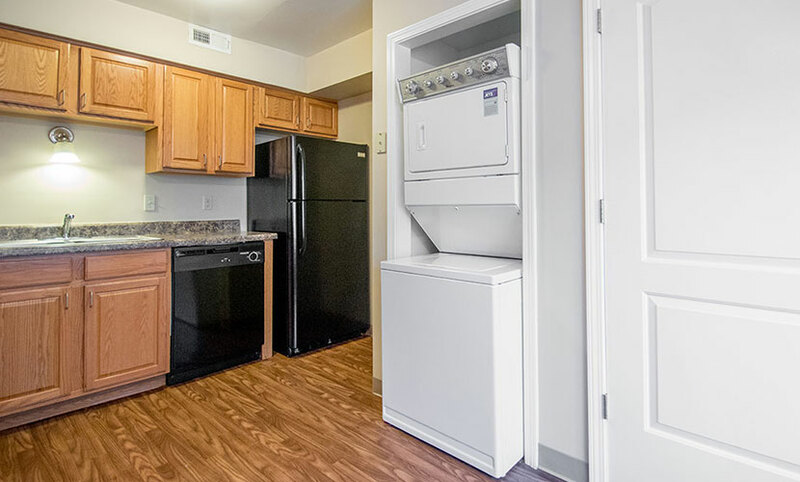 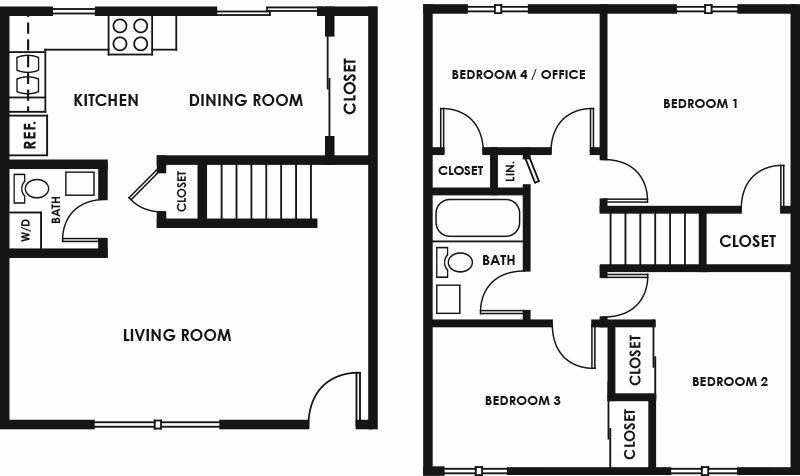 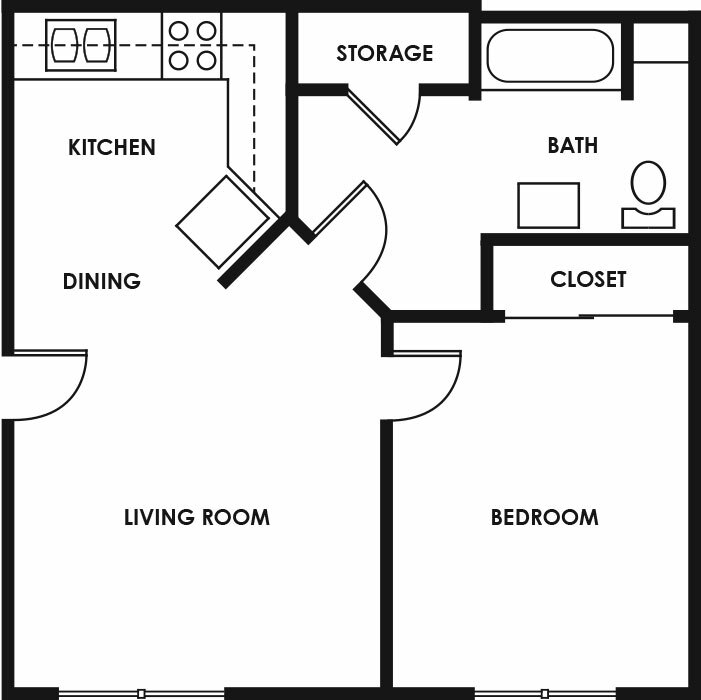 Residents will enjoy sleek, black kitchen appliances, stackable washer and dryer connections, and personal patios. 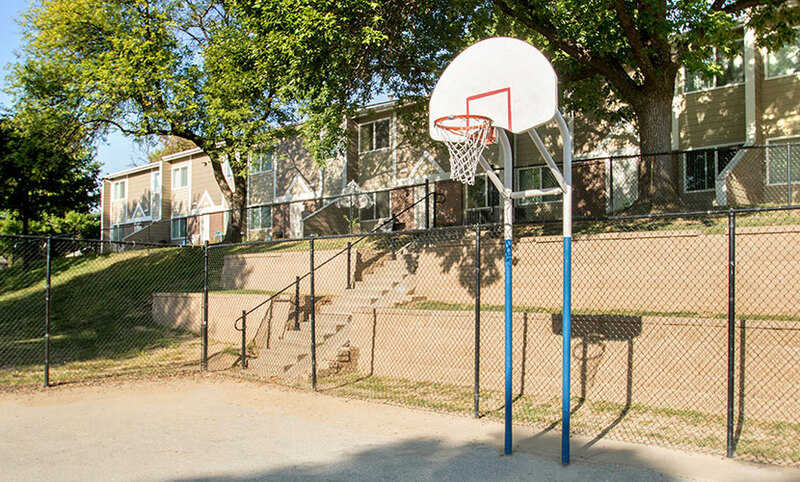 Other perks include a security guard, monitoring cameras, on-site maintenance, and social activities for residents. 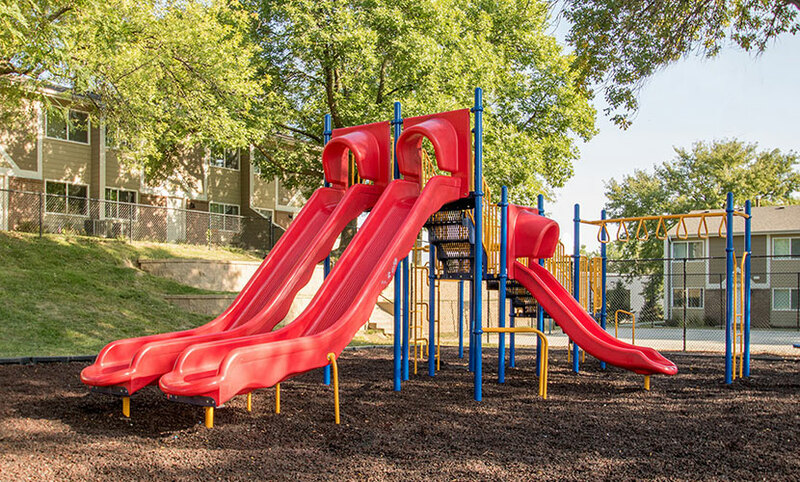 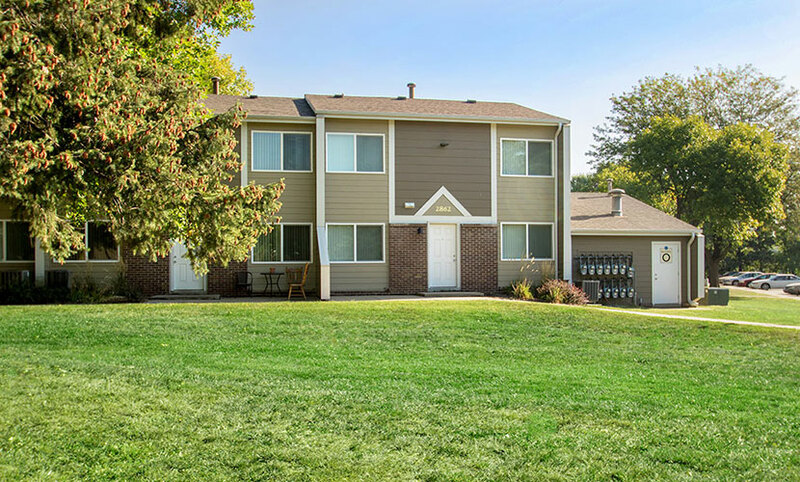 If you seek the best of both worlds - a serene, friendly neighborhood with close proximity to Bellevue and Omaha's premier attractions, look no further than Chandler Pointe.